Open to all students in Pre-K through 12th Grade, Summer on the Prairie’s day camps and workshops offer an unmatched opportunity to learn, explore, perform, discover, create, and grow — all on our beautiful campus along the shores of Lake Michigan. 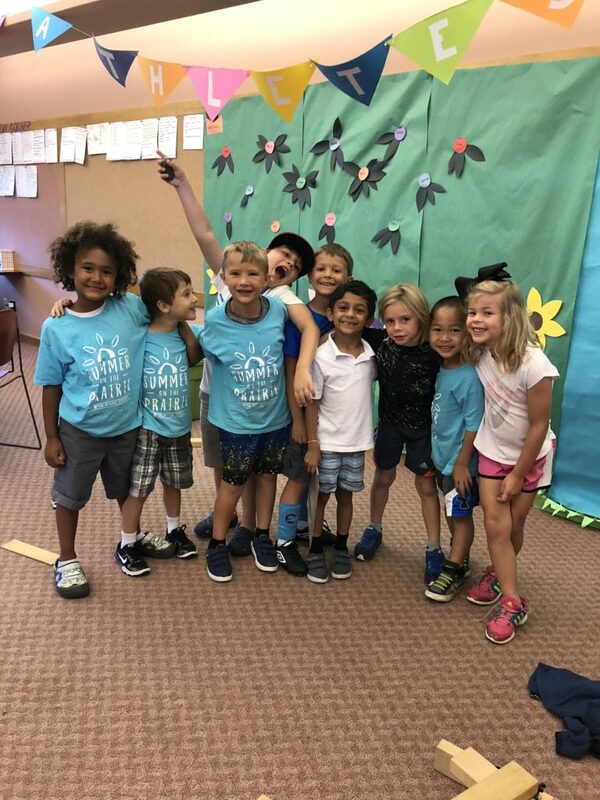 Faculty and staff at The Prairie School spend months planning unique summer programs in collaboration with our community partners, so that we can offer the best summer experience for your child. Whether they focus on academic development, artistic exploration, or athletic skills, your child will have a fun, enriching experience when spending their summer on the prairie! Summer is a perfect time to continue learning, both inside and outside the classroom. 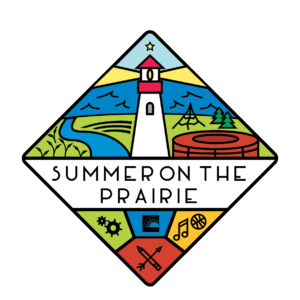 The Prairie School is proud to offer the best summer program for kids, providing hands-on activities and the opportunity to explore new topics in a creative, enriching environment. Taught by The Prairie School’s expert faculty and seasoned community educators, our summer day camps, workshops, and programs focus on the whole child – so while your son or daughter may be polishing their tennis serve or learning a new language, their teachers will also focus on developing their compassion, leadership skills, and integrity. For information pertaining to registration, payment, refund, attendance, and medication policies, please view the attached files.